Since we have gotten quite a bit of food read already, today won’t be as stressful! You can make your dough for your rolls and Bake your pies! If you haven’t done things from previous days, do it now so that you can enjoy your Thanksgiving morning! There are always the easier way to do things like store bought pies and the heat and serve rolls, so don’t stress and be sure to have a couple of things on hand in case something doesn’t turn out! 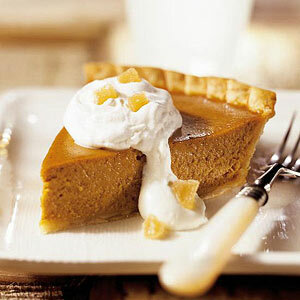 What is your favorite Pie to eat on Thanksgiving? Sterling Silver Mom Necklace - Heart Pendant 18"
FREE 8x10 From Walgreens with promo code! 11/21-11/24 only. FREE 8×10 From Walgreens with promo code! 11/21-11/24 only.